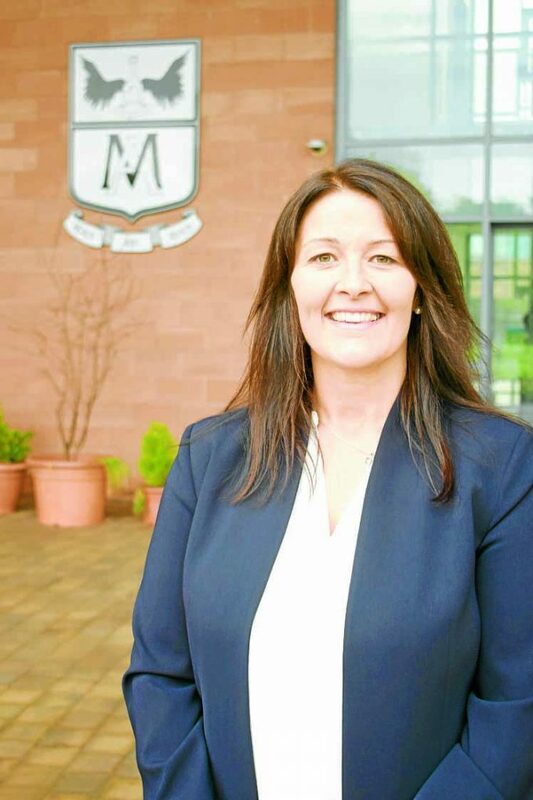 MOFFAT Academy has been ranked the region’s top school. The coveted Sunday Times Schools Guide, which identifies the highest-achieving schools in the UK ranked by their recent examination results, has placed Moffat in 30th place nationally. Nearly 60 per cent of senior pupils achieved five higher A to C qualifications in 2017 helping the school leap 15 places from rank 45 to 30. And that makes it the highest ranked of all Dumfries and Galloway’s secondary schools. At Tuesday night’s meeting of Moffat Community Council she pledged to do all she could to see their rank move closer to the top spot next year. Also congratulating Moffat was Dumfries and Galloway Council’s Young Peoples Champion and Annandale North Councillor Adam Wilson. He said: “It’s absolutely fantastic to have Moffat Academy again ranked as the region’s top ranking school. MSP and former Moffat head boy Oliver Mundell said: “When I was a pupil more than a decade ago I found it to be an excellent school with supportive staff and a friendly culture, where learning was a positive experience. Meanwhile, the region’s second top ranking school was Kirkcudbright Academy in 45th place.